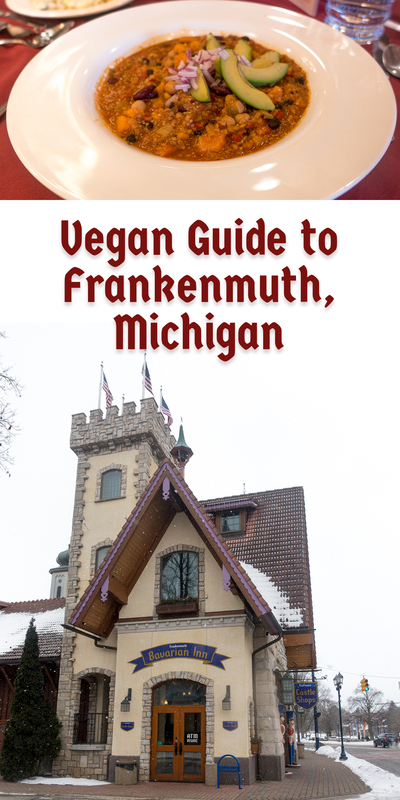 This Vegan Guide to Frankenmuth, Michigan will show you where you can find vegan options in Michigan’s Little Bavaria. 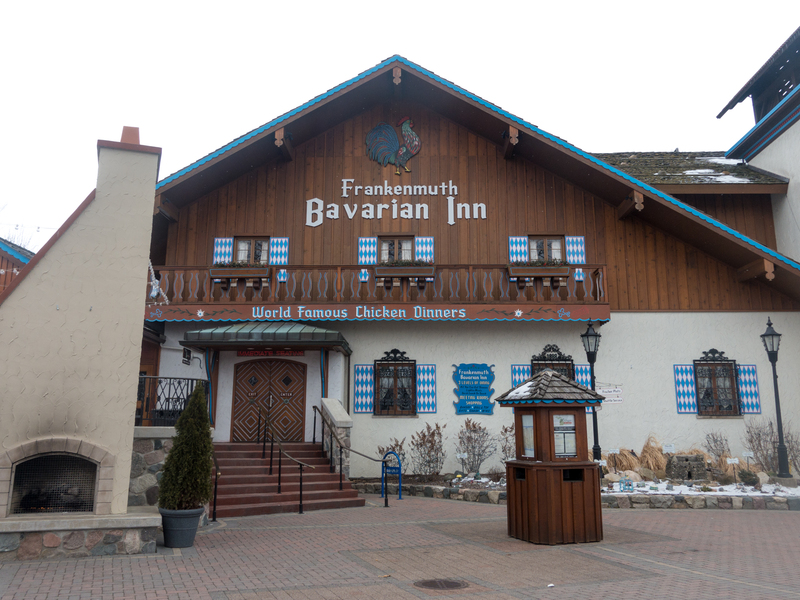 I grew up going to Frankenmuth, and it holds a special place in my heart. 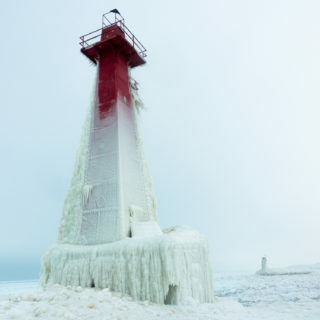 It is a great Michigan day trip or weekend getaway if you are visiting from out of state. 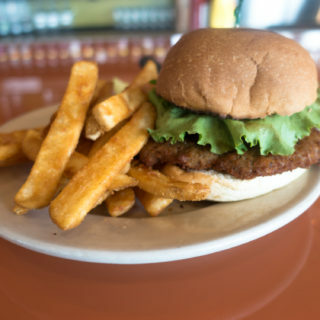 Frankenmuth is famous for their chicken dinners, but there are a few dining options for vegans! 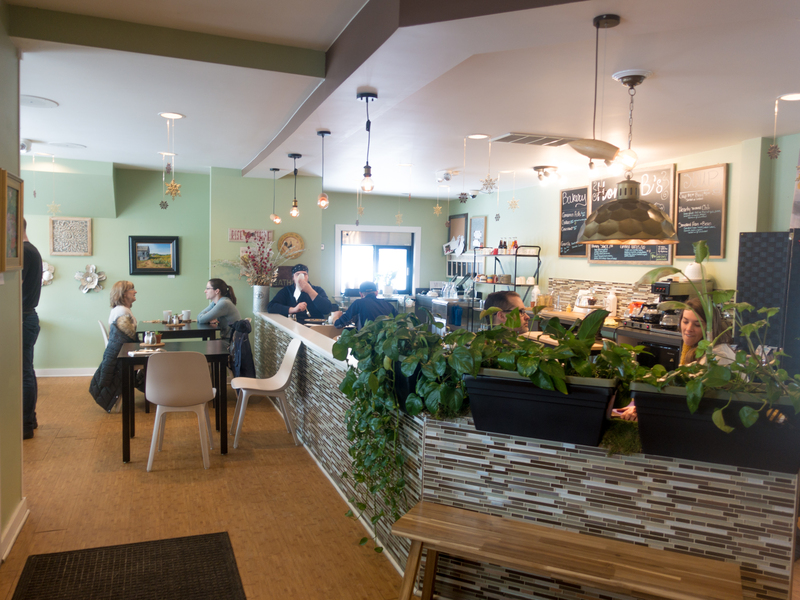 Sometimes it is nice to eat at 100% vegan restaurants, but it can be hard when traveling—especially with family and friends who aren’t vegan or vegetarian. I love that The Bavarian Inn has a special menu for vegetarians and vegans. This is so nice because you are able to eat with your family. 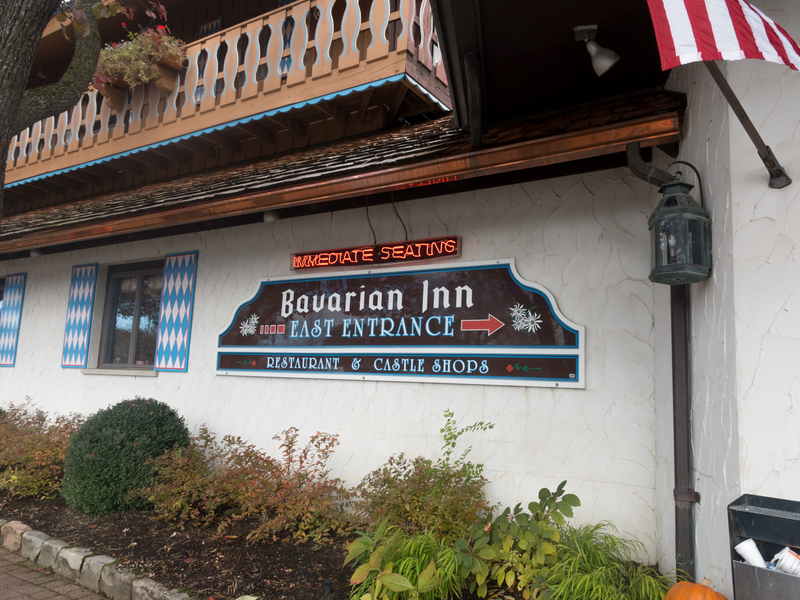 Since 1888, tens of millions of guests have enjoyed home-cooked meals at The Bavarian Inn. At least once a year, my family would dine at the Bavarian Inn. 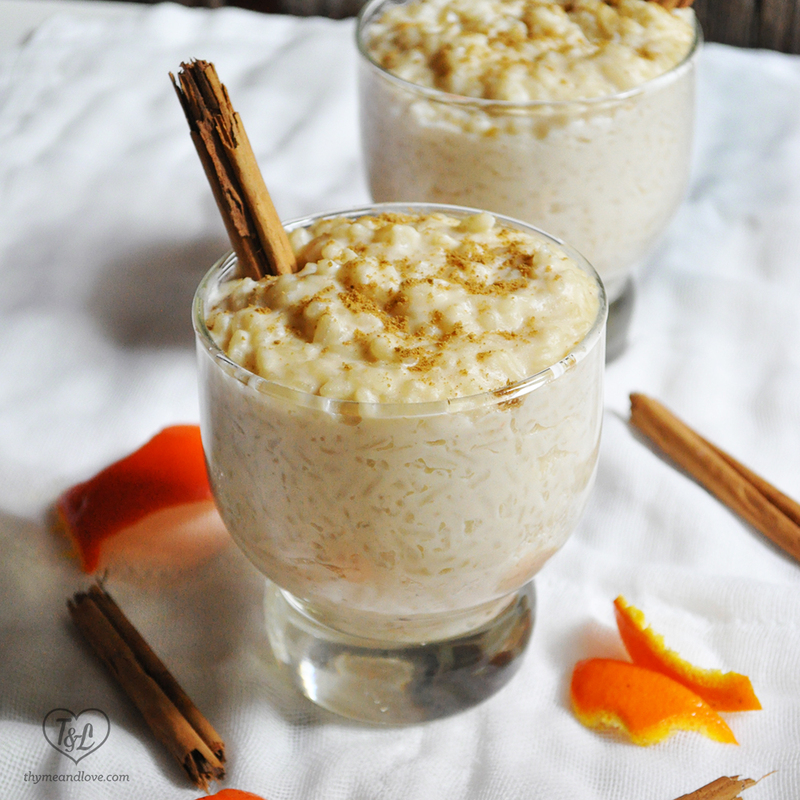 Once I became vegan, I was worried that I would be able to dine with them anymore. When I was on Bavarian Inn’s website, I noticed that they had a separate vegetarian menu. I was so excited to see the restaurant offering options for those who are vegetarian and vegan! 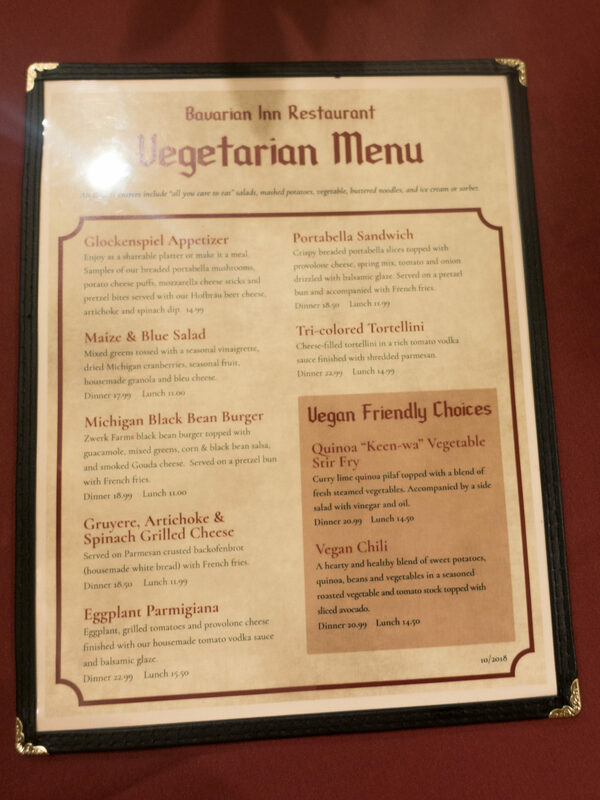 At the Bavarian Inn, they offer a separate vegetarian and vegan menu. 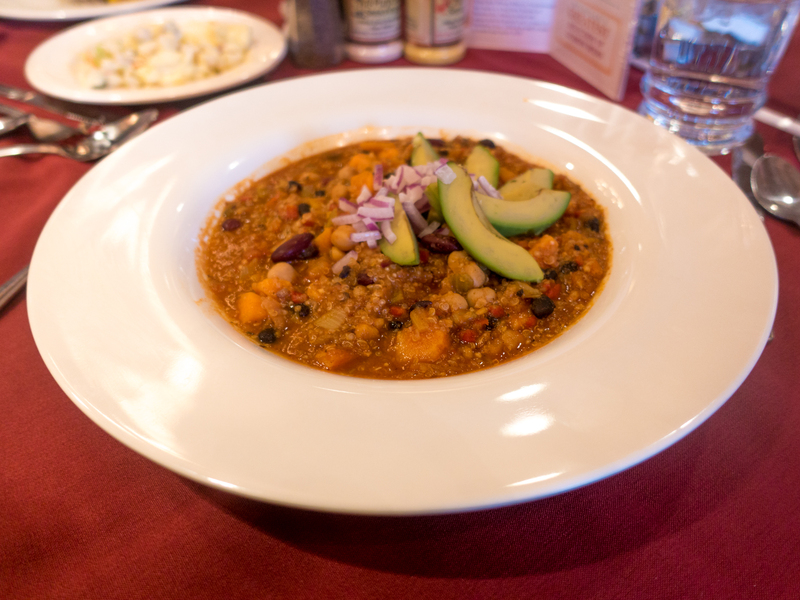 There are two vegan options on the menu—a quinoa stir fry and vegan chili. I have had both, but I prefer the vegan chili. 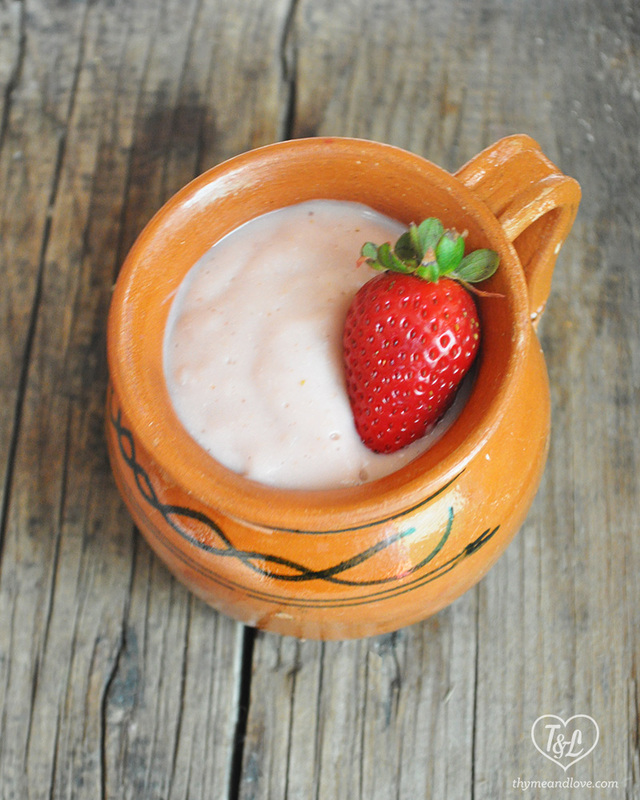 It is a little on the expensive side for the portion that you are served. You are really paying for the ambiance. 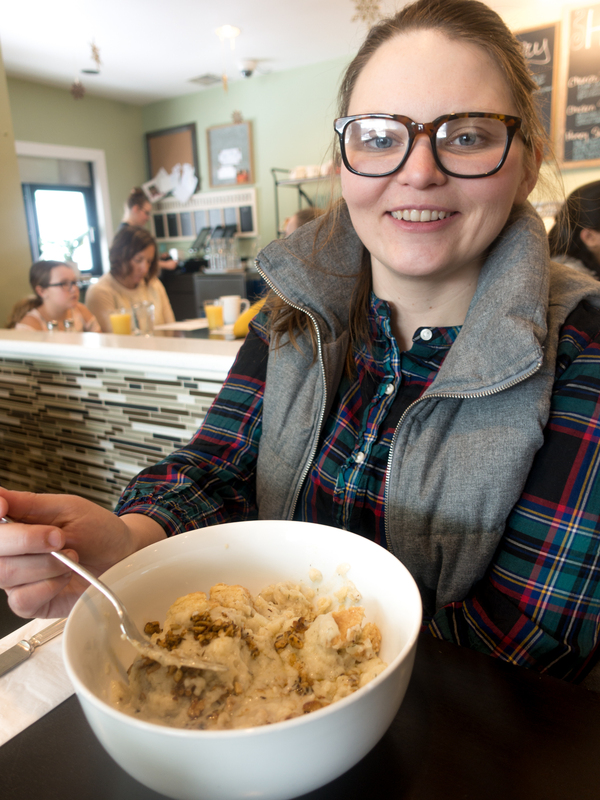 A new addition to the dining scene in Frankenmuth is Honey B’s Eatery. 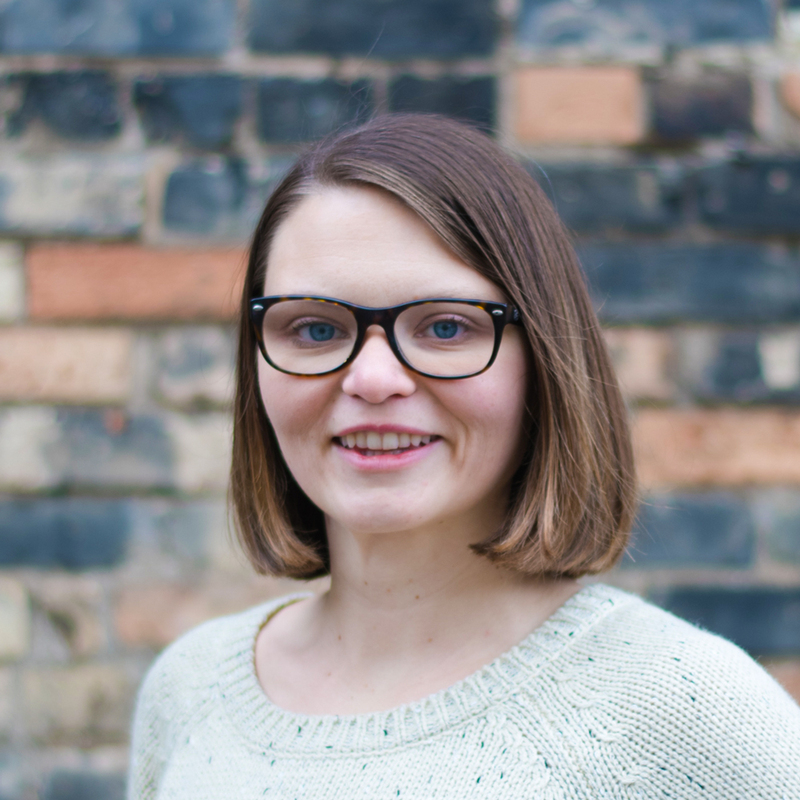 Honey B’s menu is diverse and aims to provide delicious and creative options for meat eaters, vegetarians and vegans alike. 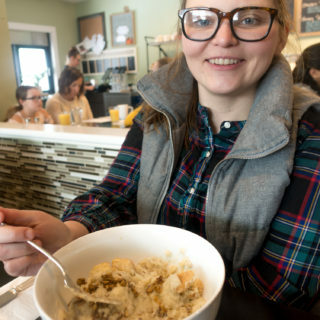 Honey B’s offers breakfast & brunch along with lunch. I really wanted to try the vegan breakfast options at Honey B’s. Everything sounded amazing. 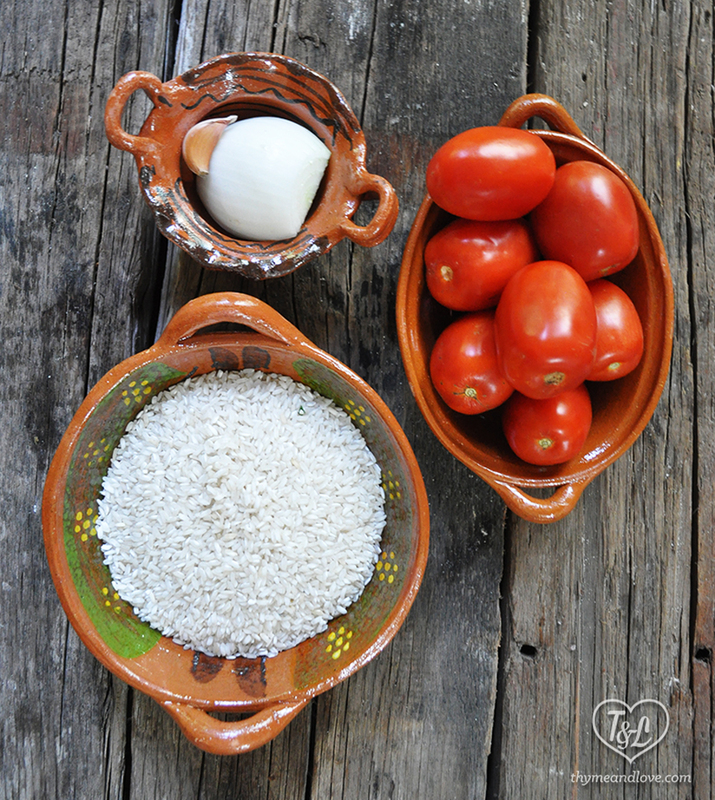 I really love that they focus on local ingredients and support local farms. I just had to try the vegan biscuits and gravy for breakfast. 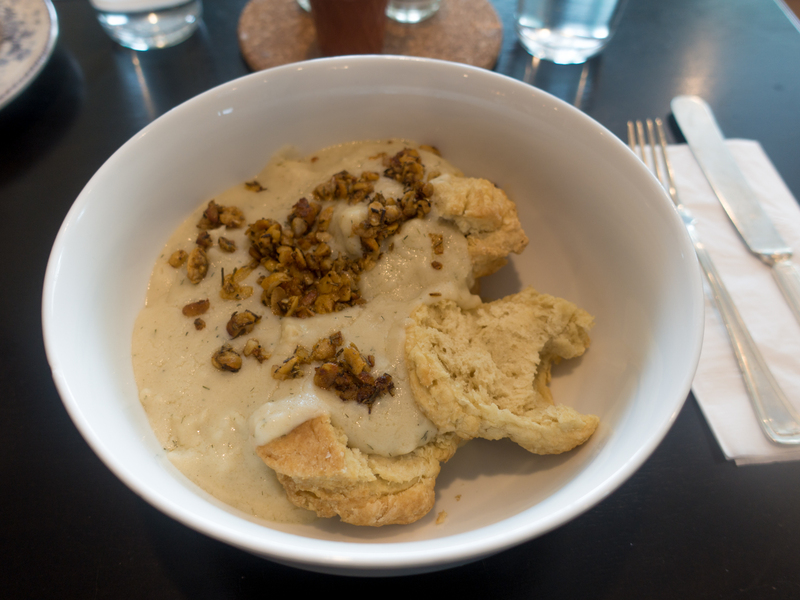 The vegan biscuits were topped with a herb tempeh gravy. I loved the the addition of tempeh to the gravy. The protein size was huge—definitely come hungry! 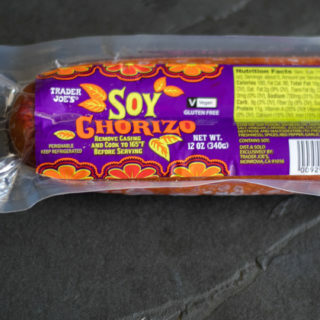 Finding vegan options can be difficult, especially in a small town. 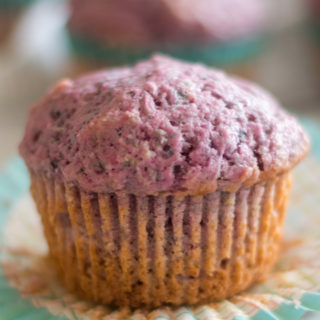 At Honey B’s you’ll find creative menu options that are cooked with love. 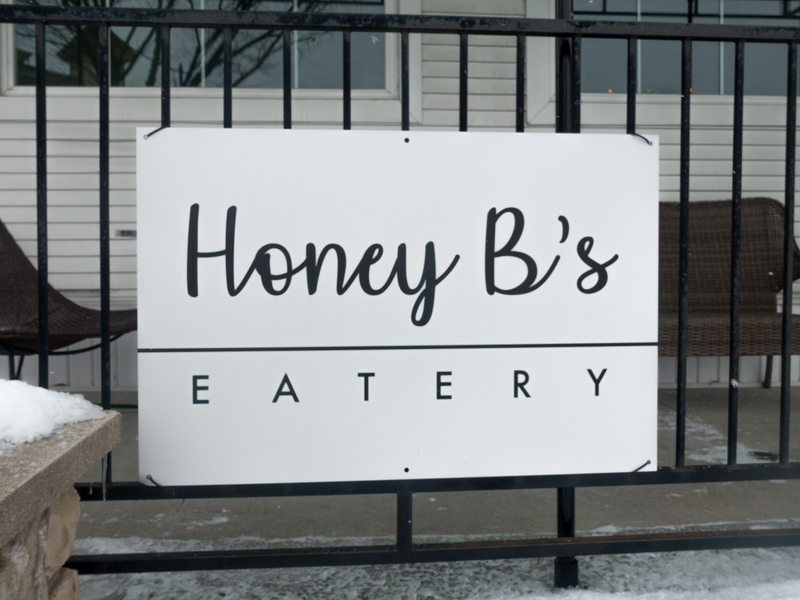 I highly recommend stoping by Honey B’s Eatery on your trip to Frankenmuth! 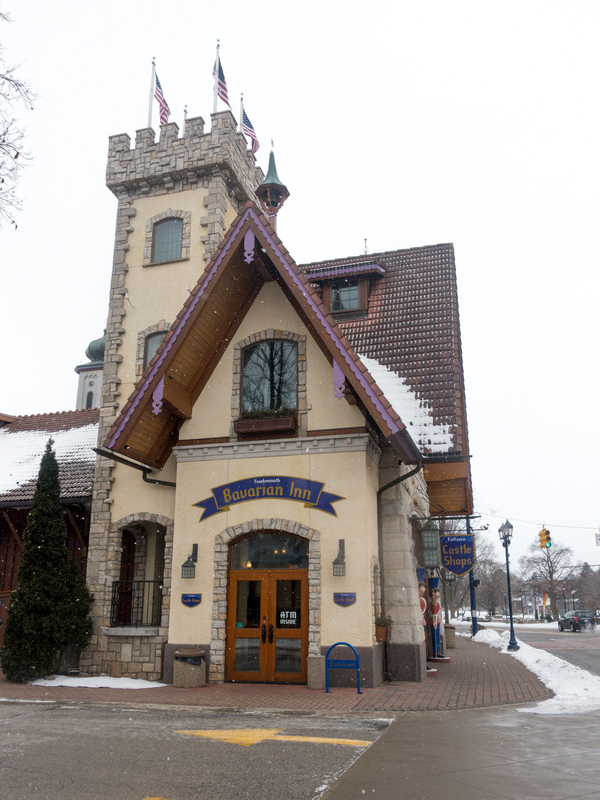 Have you visited Frankenmuth before? If you have, let me know in the comments! That’s nice that they offer a couple of vegan options at the Bavarian Inn. But wow, $20.99 for a single portion of vegan chili is crazy! It doesn’t look like a big portion, and you really can’t get cheaper ingredients than what goes into vegan chili. 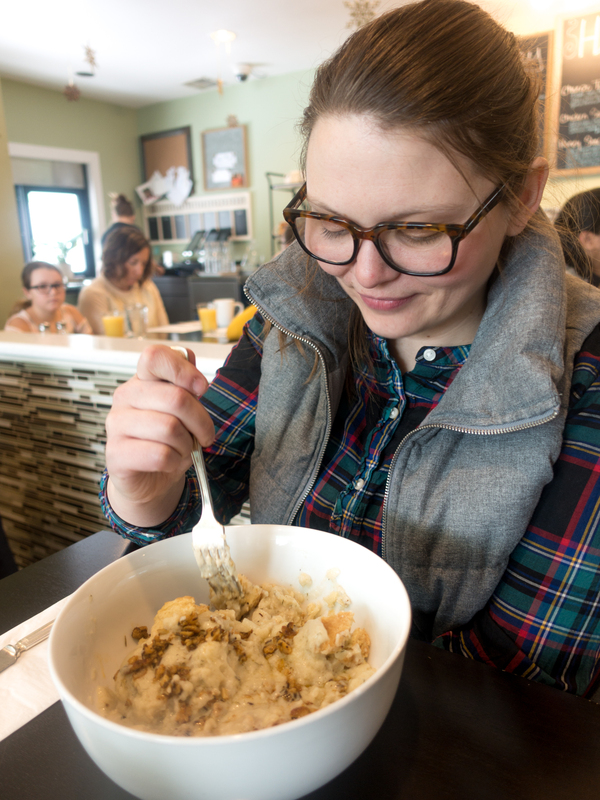 Sign me up for the biscuits & gravy at Honey B’s, though! 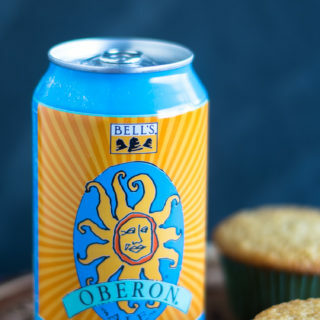 That looks right up my alley.